YouTube will be able to deliver live TV content from some providers, probably starting next year. This move will become an additional option for cordcutters. 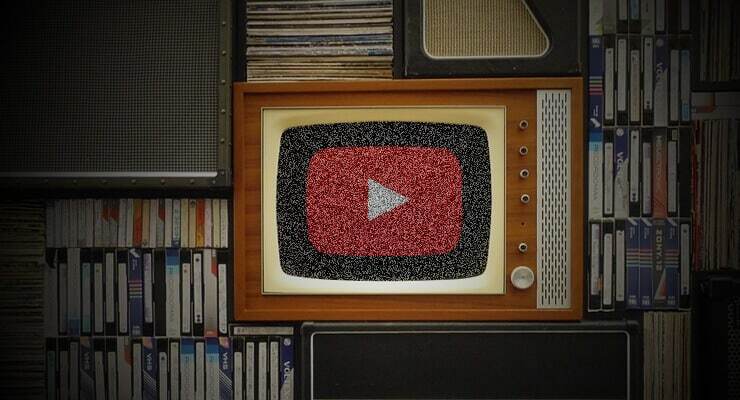 More people want to cut the cord these days, and for this reason, services like YouTube Live TV come in handy to give more options to the end users. YouTube has been showing interest in the Over-The-Top market. One example is the YouTube Fire TV 4k app. This app enables owners of an Amazon Fire TV device to enjoy interfaces in 4k, instead of 1080p, making browsing easier for the user. The YouTube Live TV app will gather content from several TV providers. There have already been talks with ESPN, ABC and CBS, in order to bring their content to the YouTube Live TV project. So far, they seem very interested on taking part on this, so we could expect this service to launch at least with these channels at first. While you wait for this release, how about some music? Play any radio station on Kodi with the Kodi TuneIn Radio addon, or get your favorite songs with the Kodi MP3 Streams addon. Combine different options and providers, and you will never lack interesting media to play!